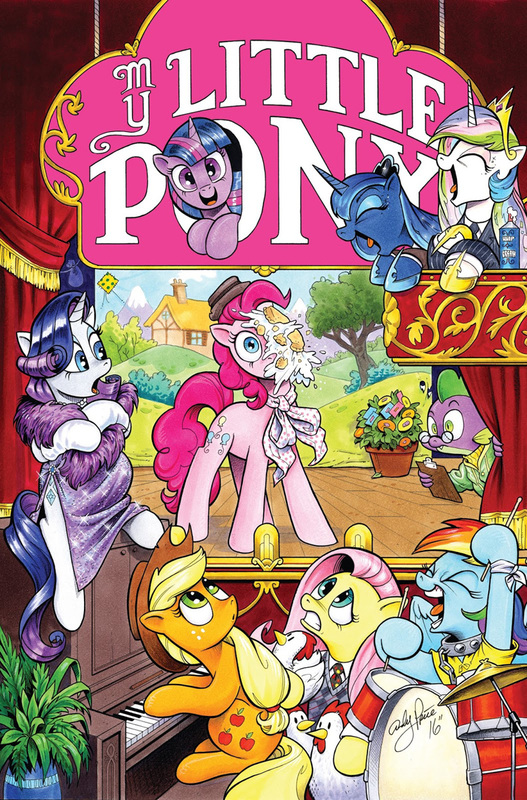 Here on this page you'll find an overview of all My Little Pony Paperback Issue νm; 12 Comic Covers, with a total of 1 release. You can click on the Paperback Issue νm; 12 Comic Covers images to zoom in or click on any of the links under the images to see more releases of that type. 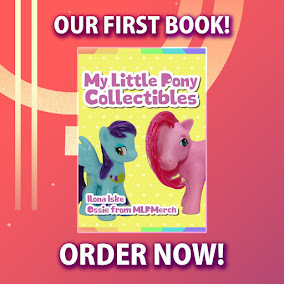 Summary: The craziest, most epic MLP story yet! Multiple versions of ponies are springing up around town and strange new beasts stalk the land as an orb of energy grows larger in the sky. Twilight and the Princesses have no answers… but Discord might in"Chaos Theory!" Collects issues #48–53.